Write ON! is an online quarterly electronic magazine produced exclusively by and for the membership of the Women's Fiction Writers Association with articles from industry leaders on a host of wide-ranging and current issues affecting writers in women's fiction. 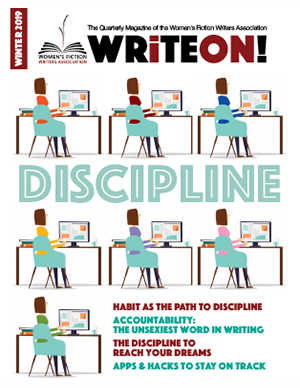 To view the current and archived issues of Write ON!, click here.